Home/Vocations Blog/CHALLENGE FOR TODAY AND TOMORROW!!! Pope Francis has this to say in one of his sermons: “I urge you to serve Jesus Crucified in every person who is on the margins, for whatever reason; to see the Lord in every excluded person who is hungry, thirsty, naked; to see the Lord present even in those who have lost their faith, or turned away from the practice of their faith, or say that they are atheist; to see the Lord who is imprisoned, sick, unemployed, persecuted; to see the Lord in the leper – whether in body or soul – who encounters discrimination. We will not find the Lord unless we truly accept the marginalized!! 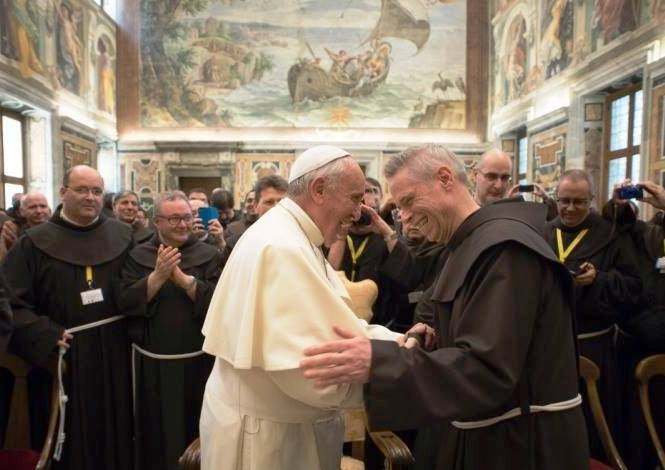 What a challenge posed by both St. Francis and Pope Francis! !